Incredible price for this detached condo with 1st floor master suite! Located in Vistas of Central Park, you get to enjoy all the amenities of condo living while having a free-standing home! 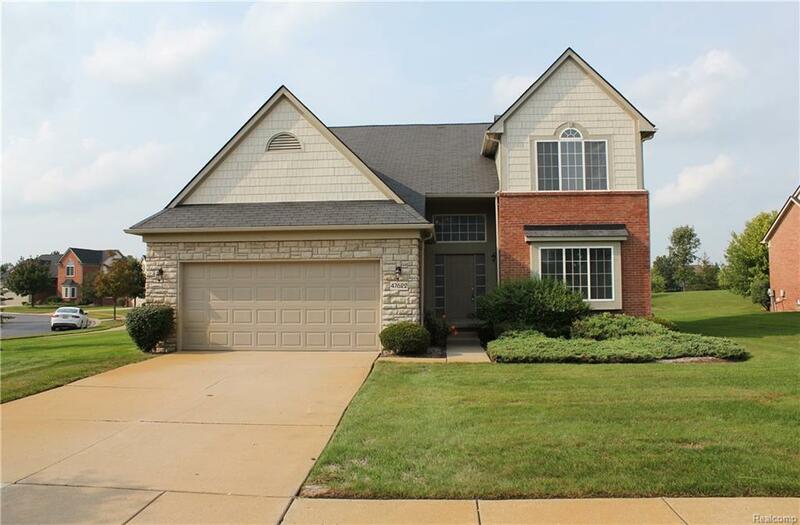 This lovely condo has many desirable features, such as: foyer w/ 17ft ceilings, great room w/ fireplace, formal dining room w/ doorwall leading to deck, library w/ french doors, large kitchen with breakfast nook, hardwood floors, new carpet and a large partially finished basement. The huge first floor master suite offers vaulted ceilings, lots of daylight, his & her walk-in-closets, dual sinks, tiled tub and separate shower. Dont miss out on this one. Schedule your showing today!